Temperatures outside are dropping which leads to warmer temperatures indoors and lots of hot showers – factors that influence the delicate skin of the face. If you typically have greasy or combined skin in the Summer, Winter conditions could turn your skin into dry, with some even dryer spots. Time to switch up your face care routine! We’re sharing 6 essential tips to prevent your skin from feeling flakey and looking dull this Winter. We all know why scrubbing is essential for your skin’s health: removing dead skin cells stimulates the renewal of skin cells and ensures that skin care ingredients are absorbed better. But cold temperatures makes your skin more vulnerable; keep scrubbing but do this less frequently! 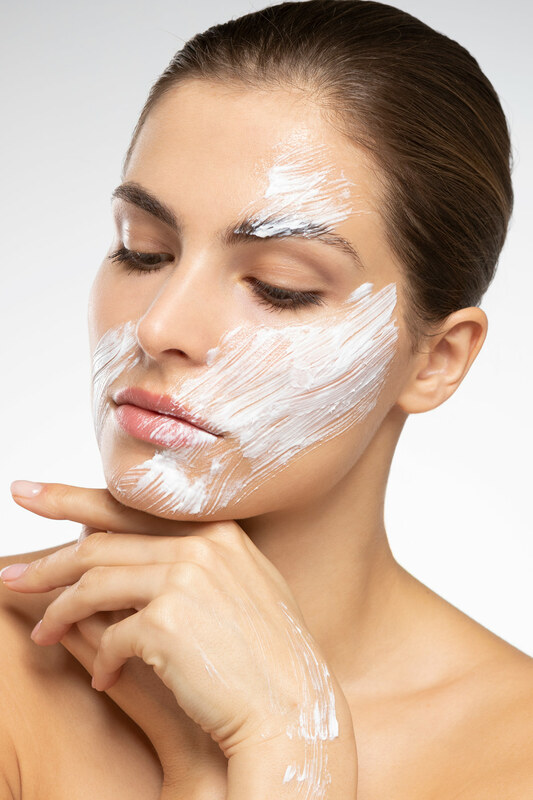 We can’t emphasize enough that you should never ever use body scrub on the face! The grains are too coarse so choose a mild facial scrub with a refined structure. Winters are for layering – both with clothes and face care products! Product layering creates a better barrier between your skin and the cold temperature, which better encloses moisture. Facial oils are a perfect base before applying your cream – for both day and night. And up the frequency of nourishing face masks for an extra boost. 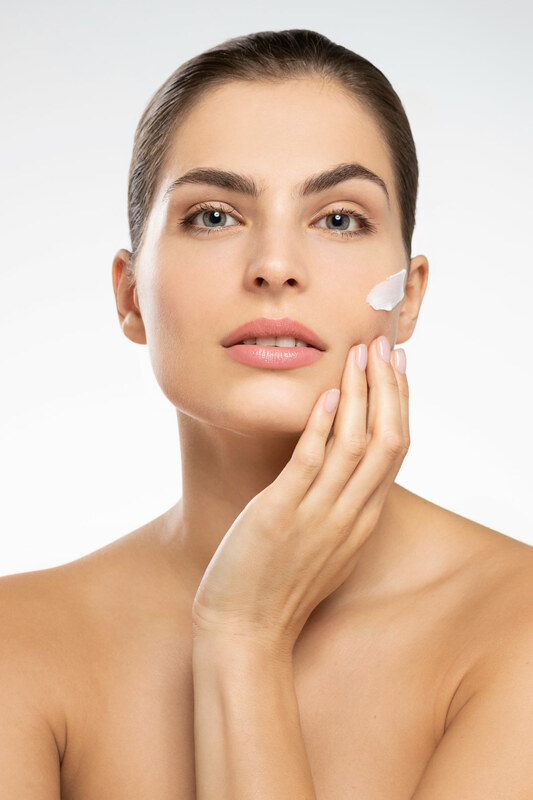 Tip: exchange your lighter day cream or lotion for a slightly heavier version come Winter – your face will love you for it! Let your skin do the work while you sleep! Nights are ideal for some extra nourishment – when in rest, your skin absorbs nutrients much better. Besides the usual night cream, choose a serum filled with all the stuff your skin loves – like anti-oxidants, vitamins and minerals. So, here’s the deal: cold temperatures and dry air makes skin moisture evaporate quicker, which makes the skin feel dry – face cleansers can make this process even worse. Adapt your routine by avoiding cleansing tonics and switching to a mild face wash, cleansing water of a rich cleansing oil. Lips are an important part of your face – so treat them well. Remove dead skin cells by scrubbing weekly using a soft hand-held tooth brush; wet the brush and gently rub the lips in circular movements. Or create an easy lip scrub by mixing honey with a bit of sugar. After, lip care ingredients will be absorbed much better, resulting in softer lips. In Winter, the sun might play hide-and-seek more often, but the air still contains lots of UV that cause damage. So even in Winter, use an SPF. 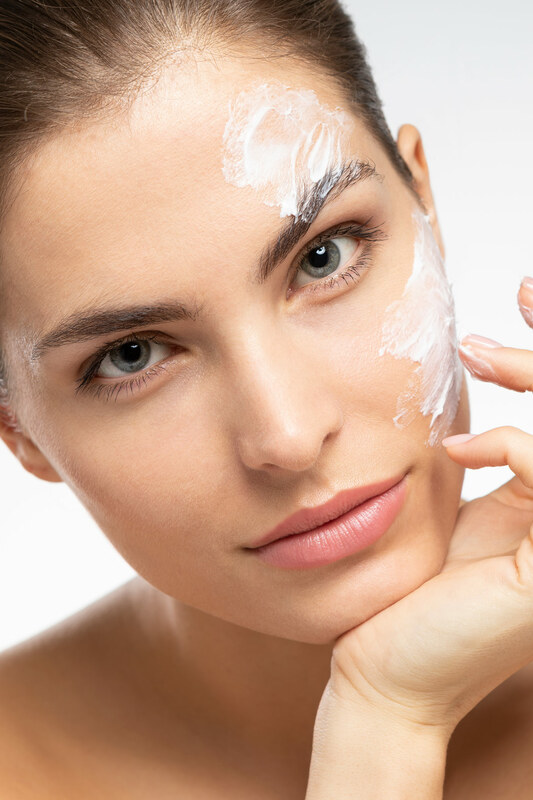 Apply a thin layer after applying your day cream and before you put on makeup. Or go for convenience with a nourishing day cream that already contains SPF. Pssst…have you discovered our special Perfectly Basics Ultimate Face Care Box yet? A box full of deliciousness for your face – super sharply priced! Quickly discover this gift, for yourself or a loved one.